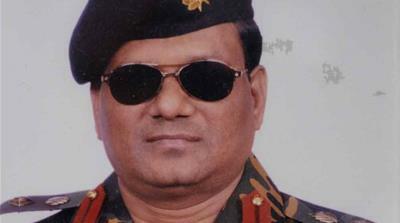 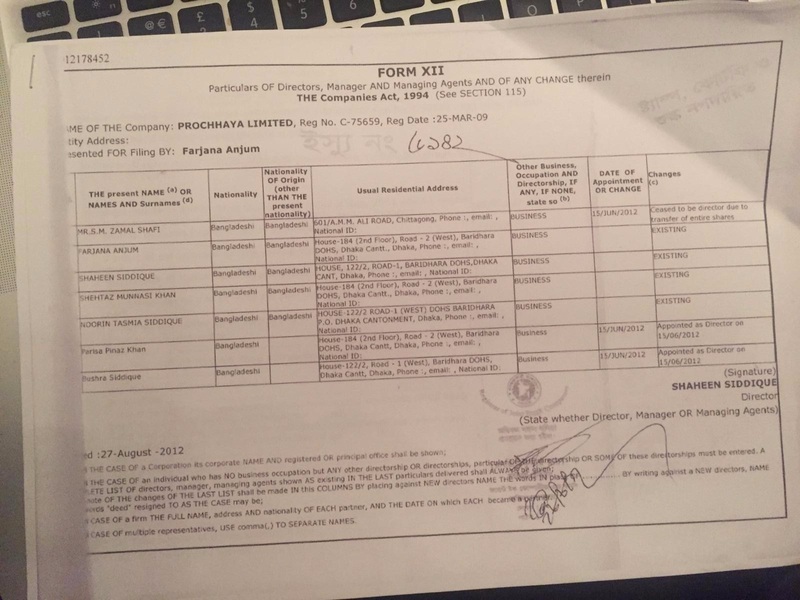 Prochhya’s company registration reveals that not only was General Siddique‘s wife a director but so was his brother, Zamal Shafi (until 2012) and his two daughters Noorin Tasmia and Bushra, both of whom live in the UK. 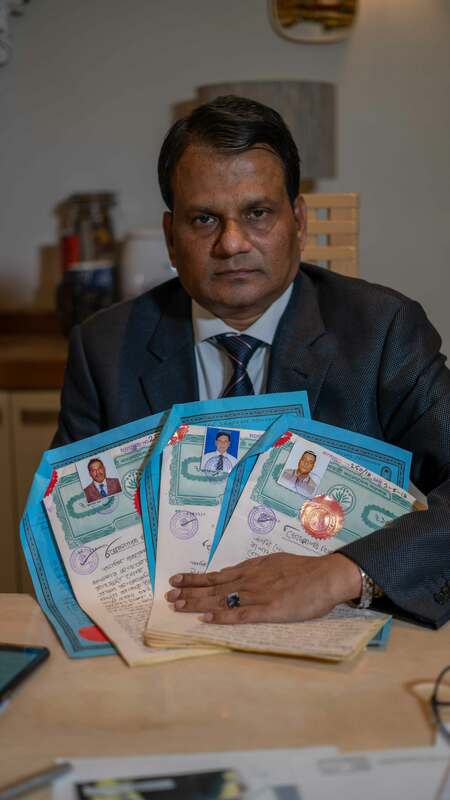 His staff gave sworn statements of how in April 2018, a day after Prochhaya was wound up, Siddique‘s wife had warned them that she would visit their offices. 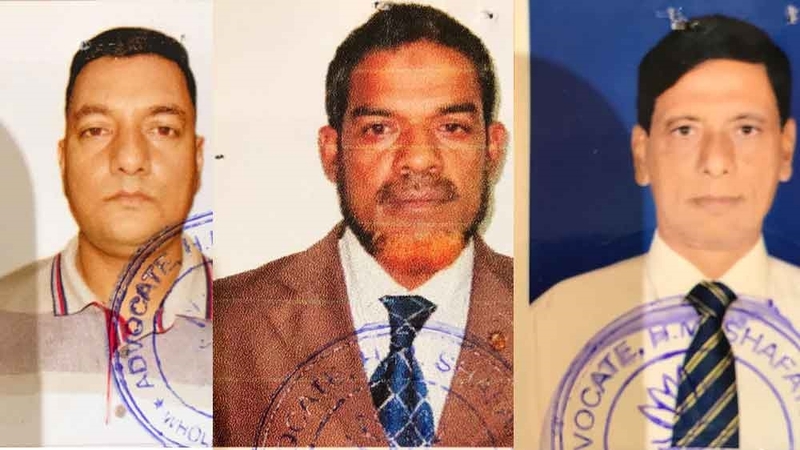 All four said they were driven to General Siddique‘s official government house where the boxes of seized material were unloaded.